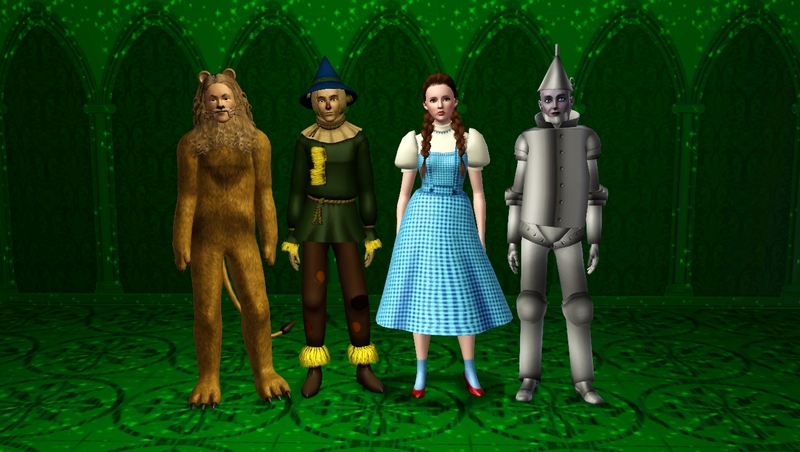 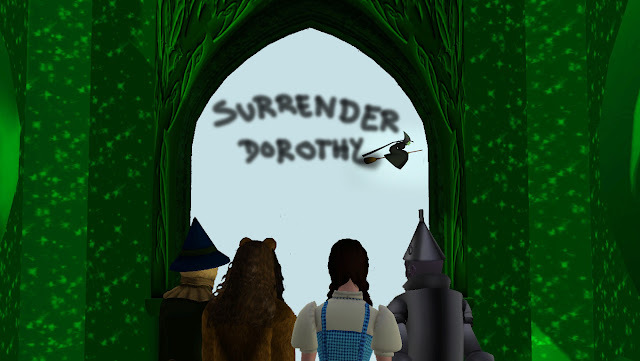 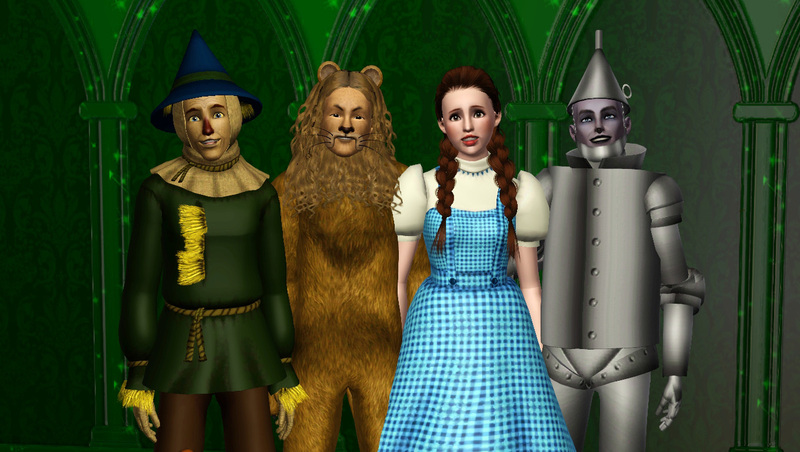 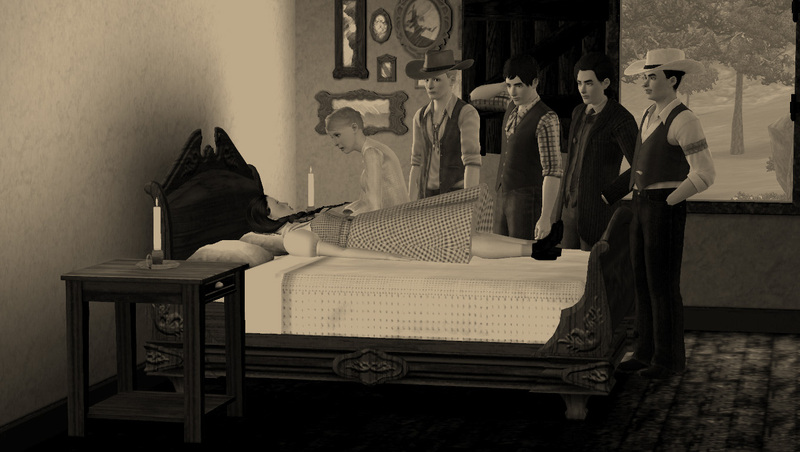 I made a group of sims based on the movie called The Wizard of Oz. It was one of my favorite movies when I was a little girl and it's a classic. 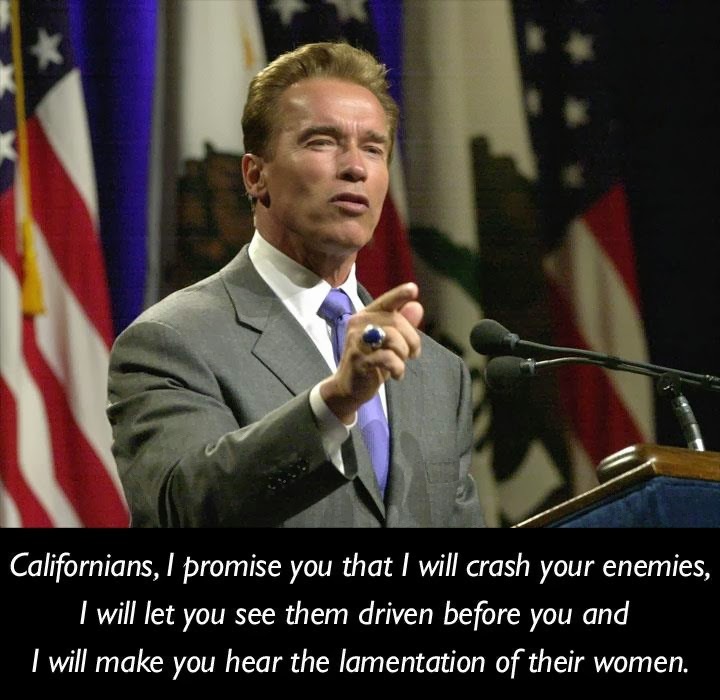 Thank you all for your kind words. 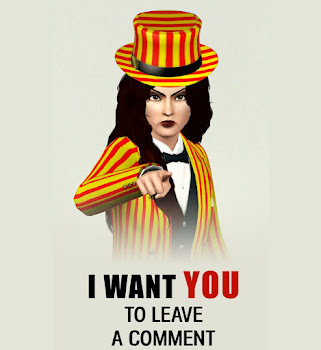 I'm sorry but I don't take requests Beauty. 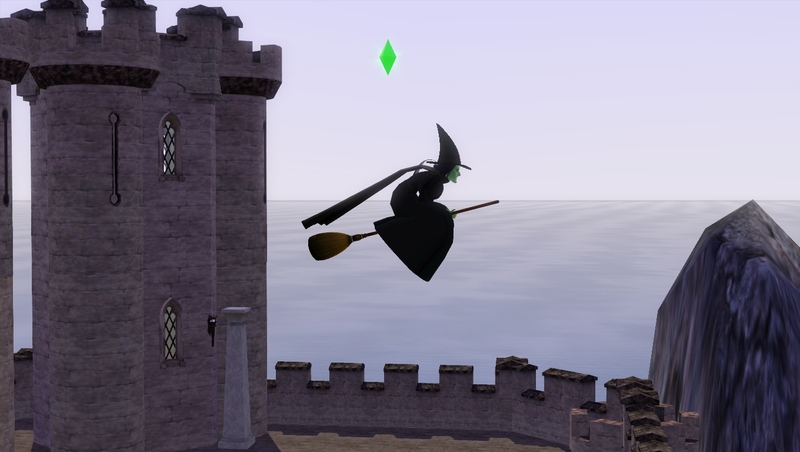 I have a little free time because I have a job and making custom content for the game takes a lot of time and work. 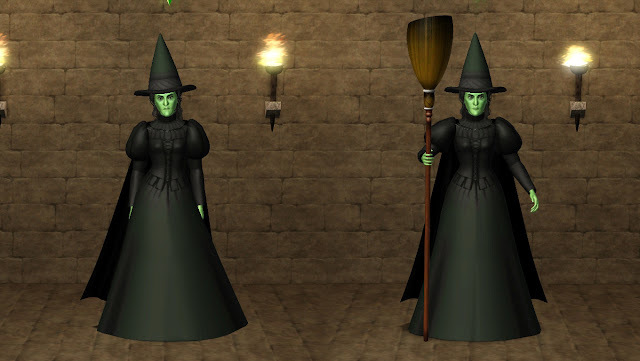 Parabéns isso é crivável!! 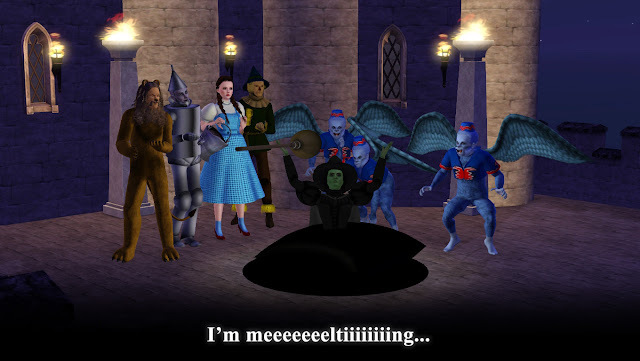 Lindo!! 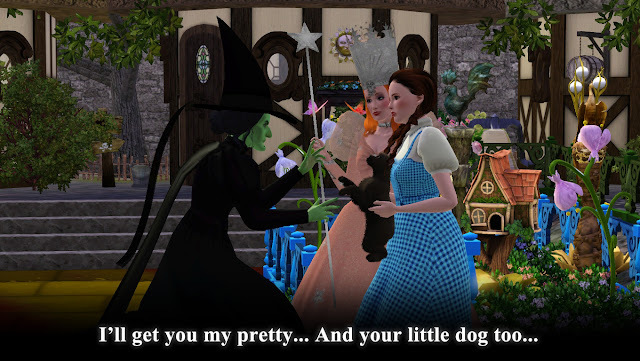 I came here from TSR after seeing your download and am so GLAD I DID! 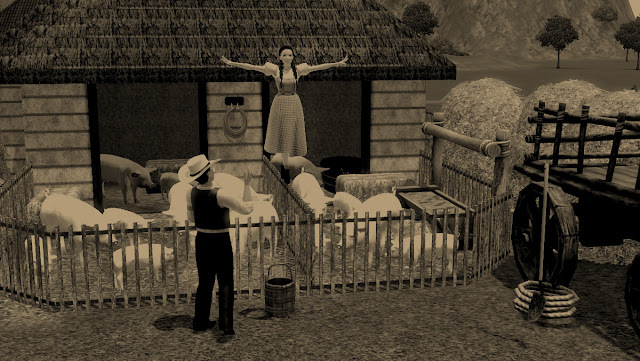 What an amazing story and recreation! Thoroughly impressive! 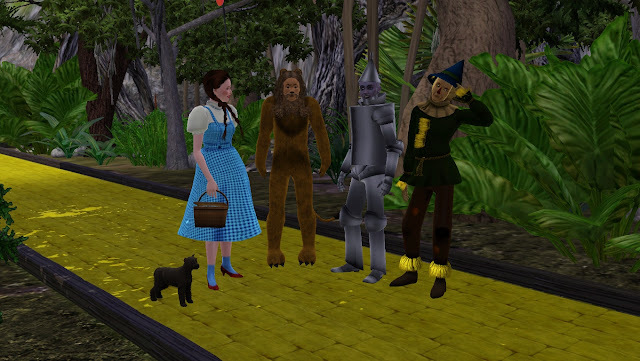 Awesome work and thanks for sharing!!! 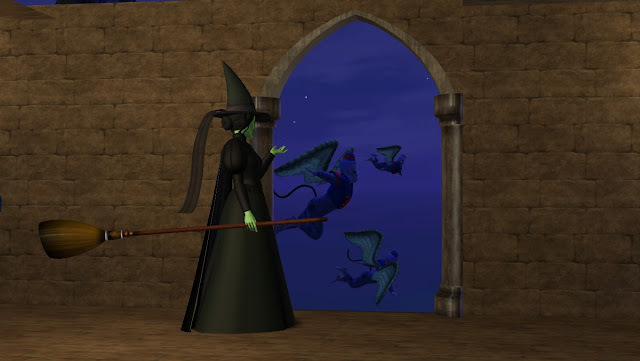 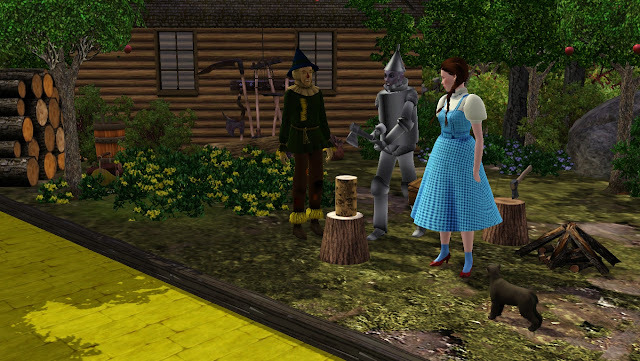 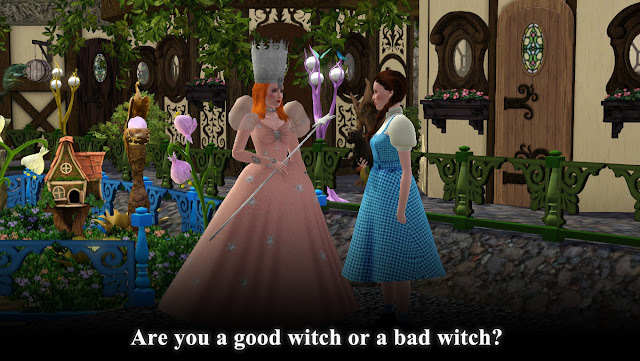 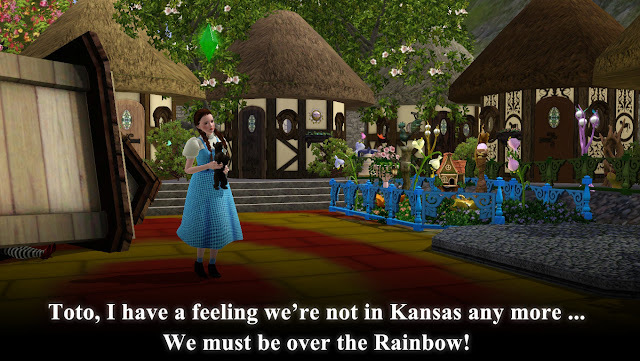 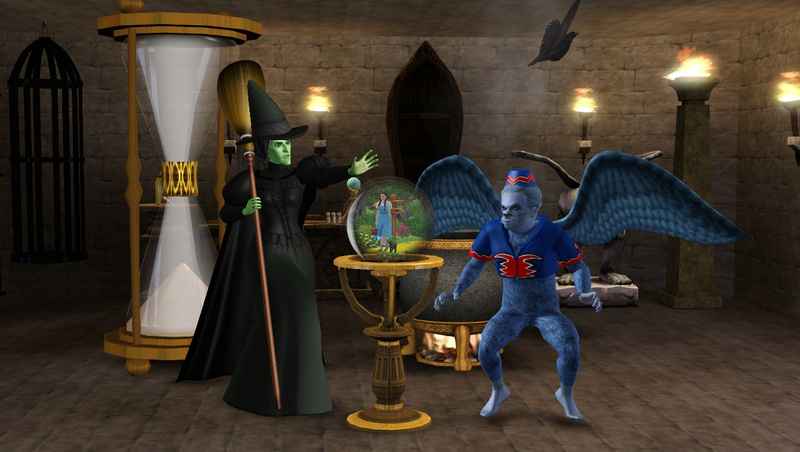 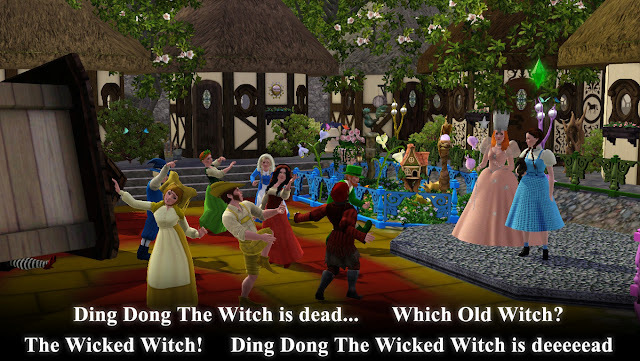 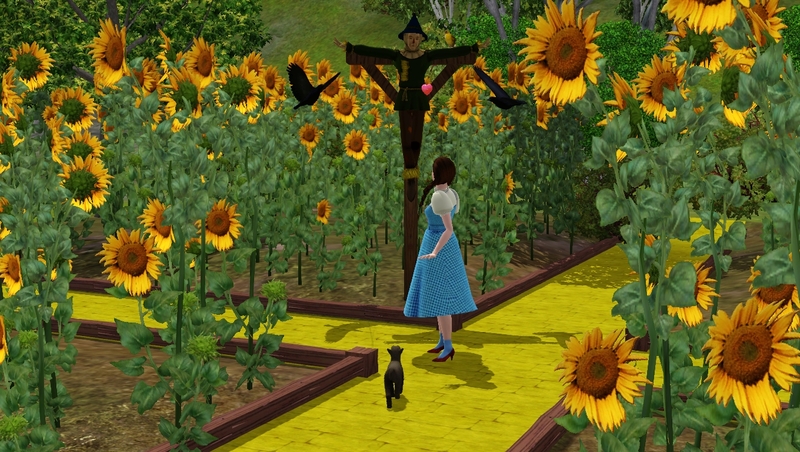 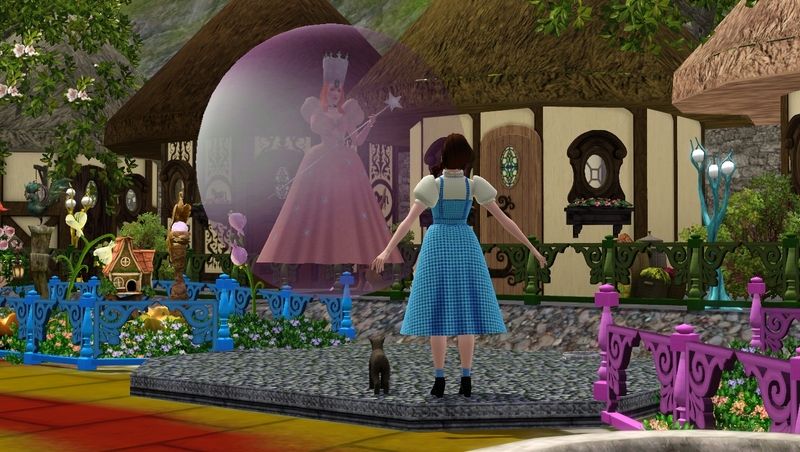 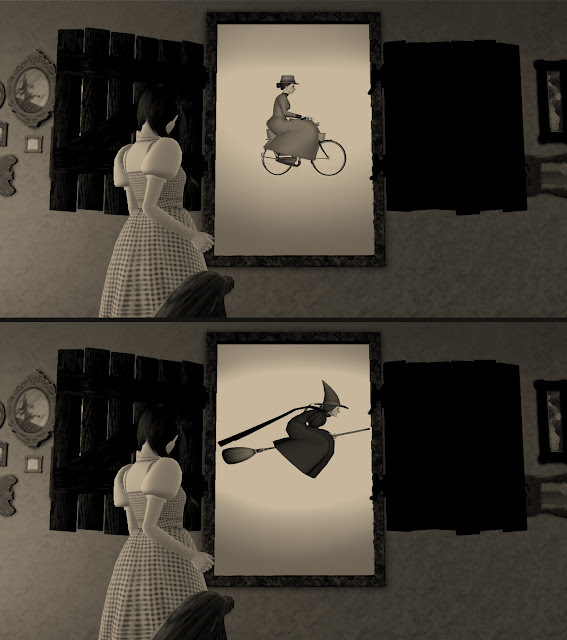 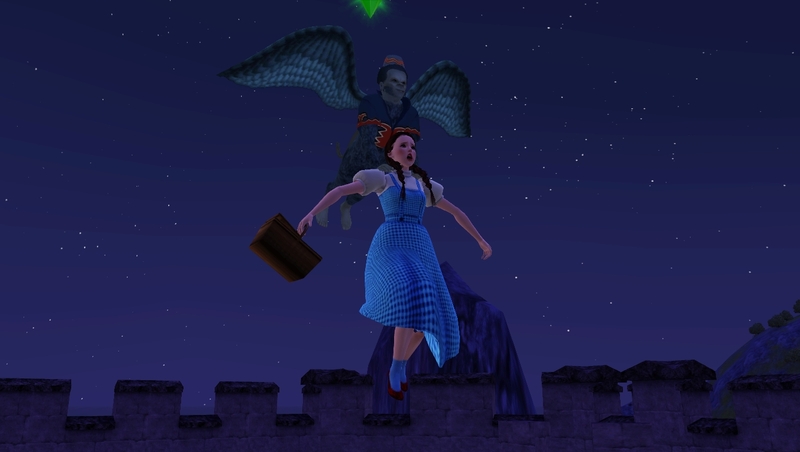 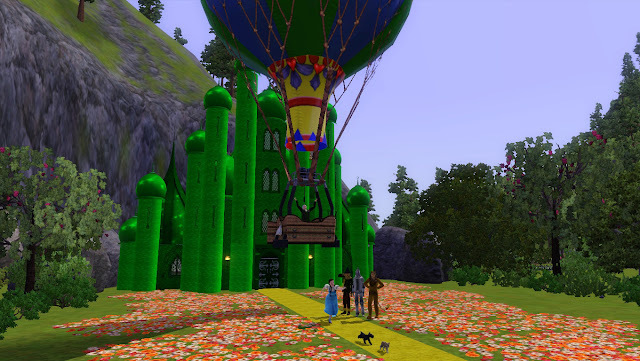 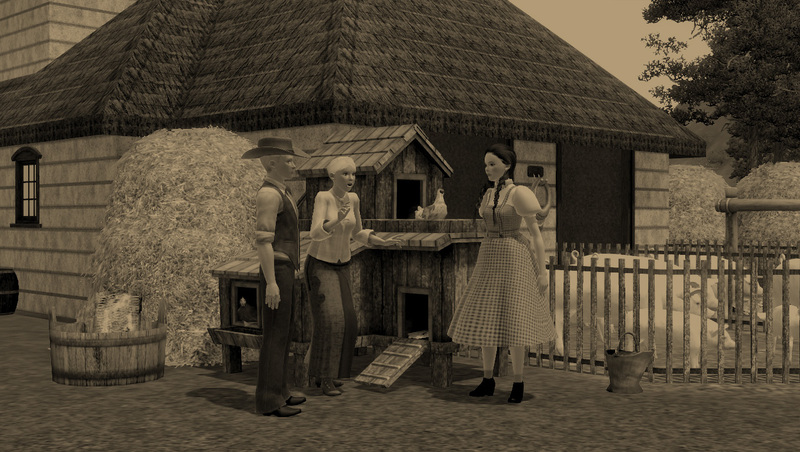 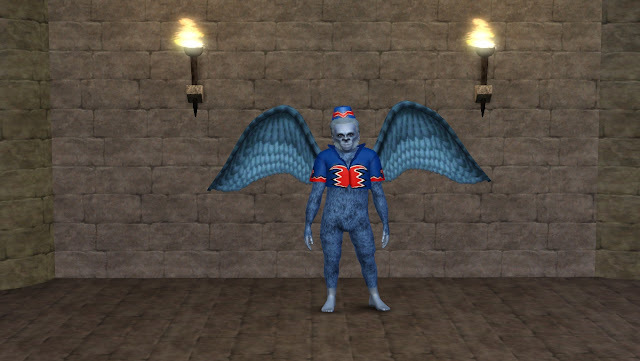 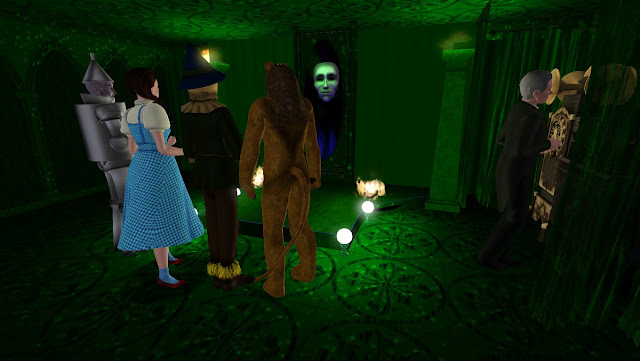 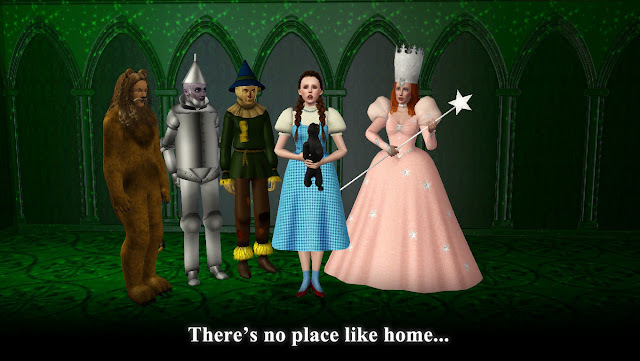 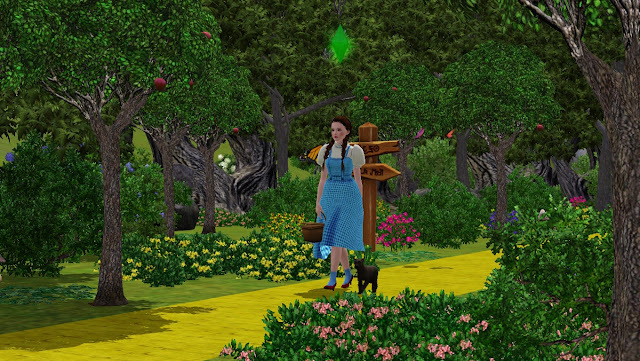 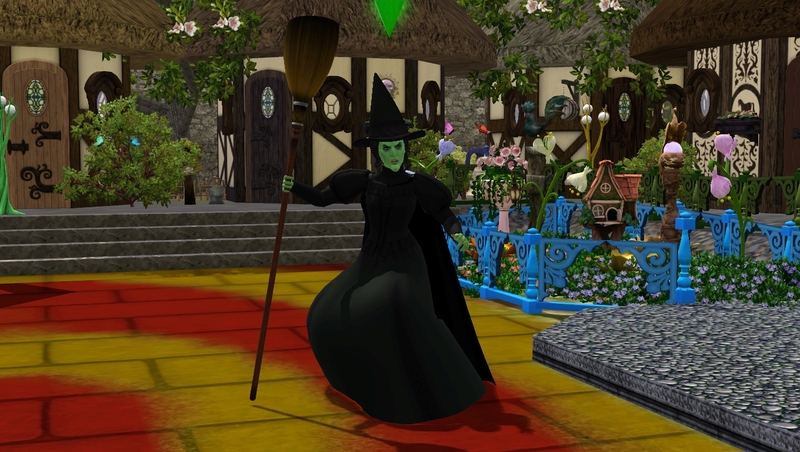 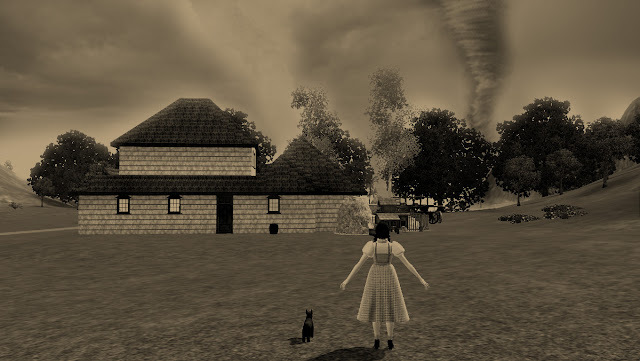 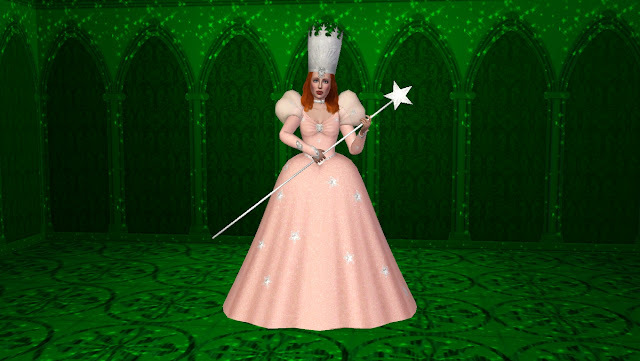 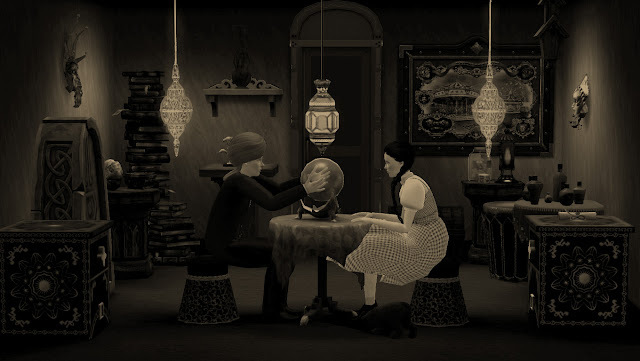 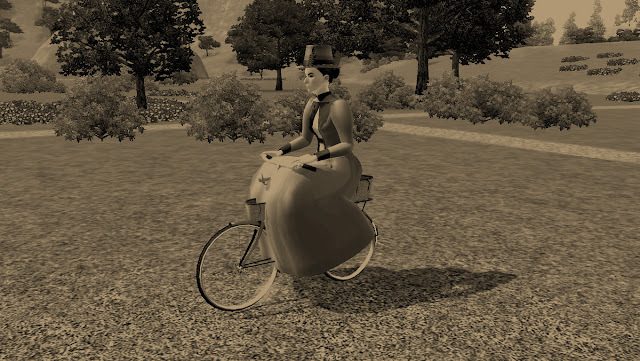 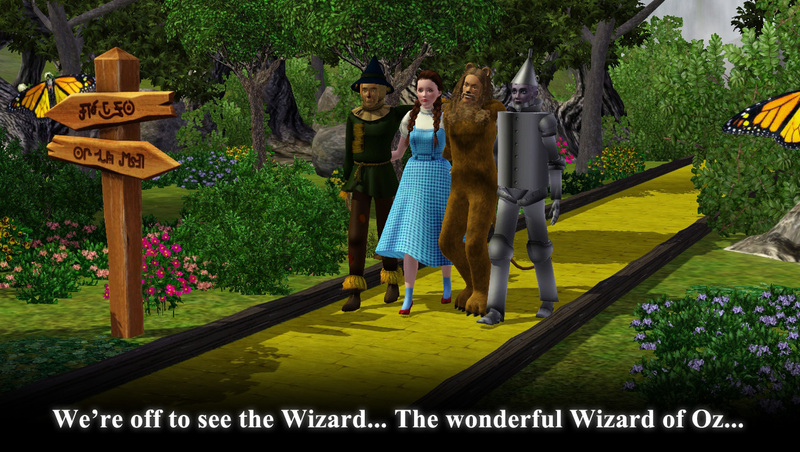 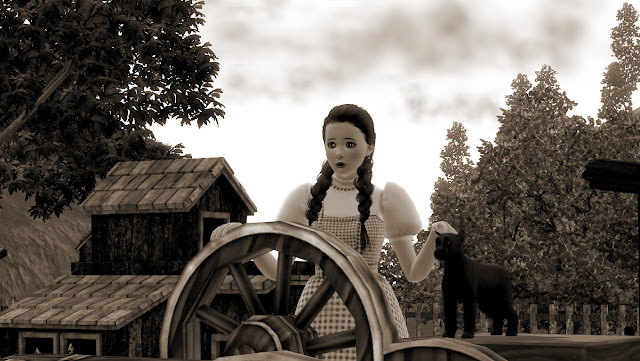 Where did you get the oz world for the sims 3?